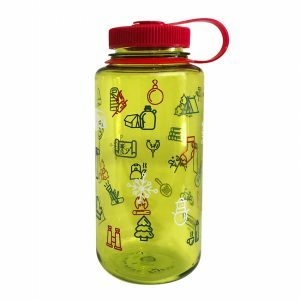 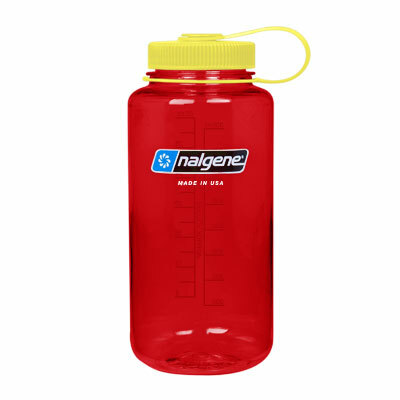 Nalgene – the original wide-mouth waterbottle – now available for you to customize. 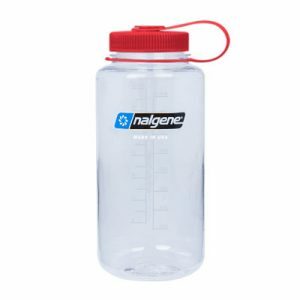 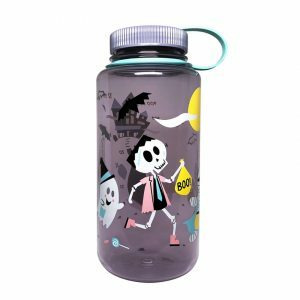 BPA free, customized reusable water bottles are a perfect team/corporate gift, or as a promotional tool for events. 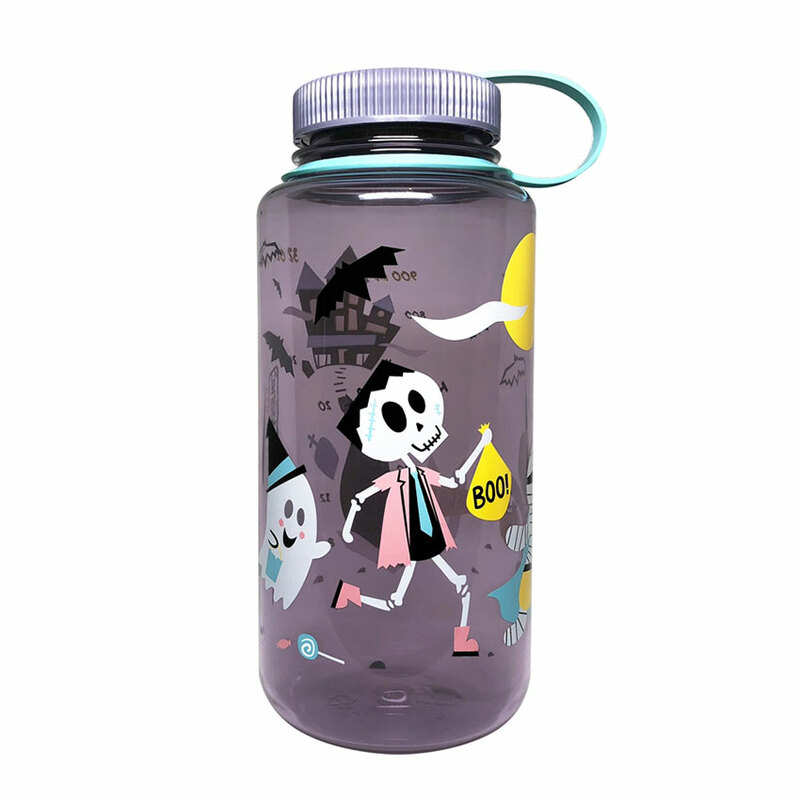 Students also love these as part of a school store selection. Available in the following sizes: 48oz, 32oz, 24oz, 16oz, 12oz – 32 and 16 oz sizes are the most popular. Wide-mouth and Narrow-mouth openings with a variety of lid styles.